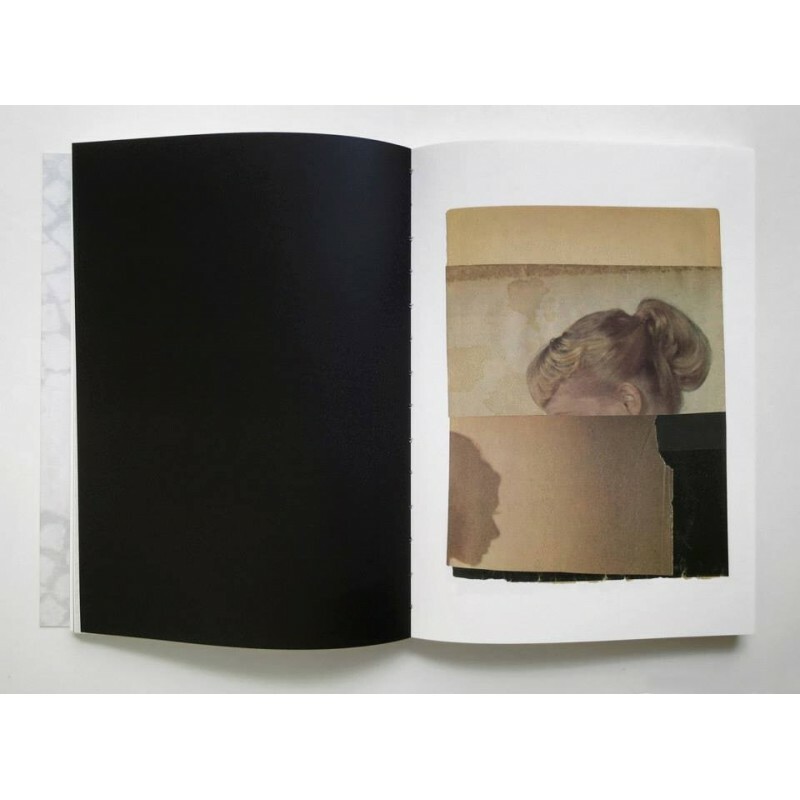 "Through KDB's <collages> and their <short circuit> effect in our ways of seeing, the book intends to explore and deepen the concept of <void> and its <visibility>, proposing a work that's situated at the border of different artistic disciplines, from <photography> to <cinema> to <performance> and to <painting>. 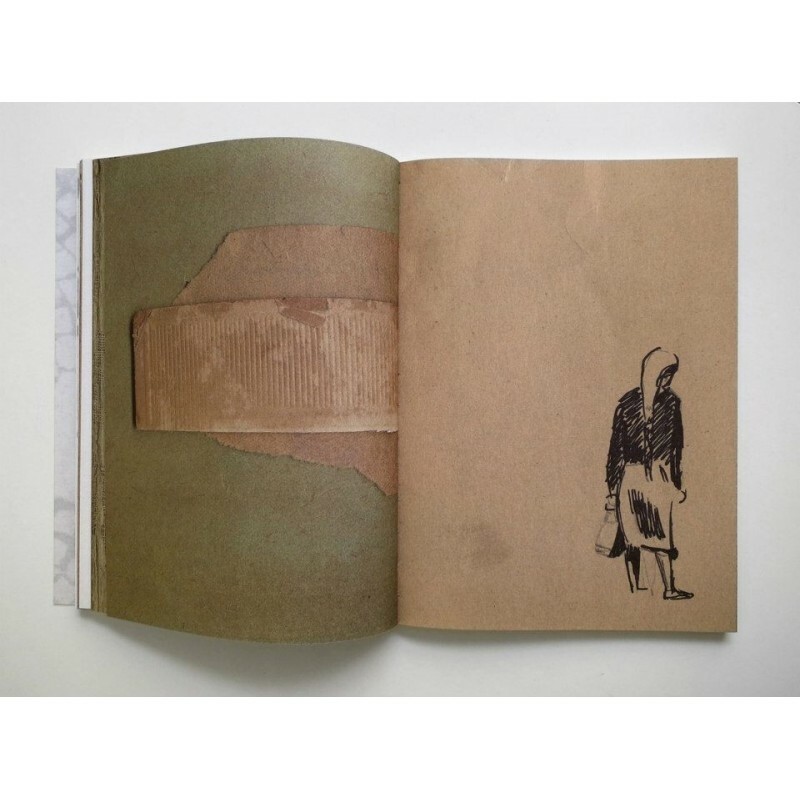 <Photographer without a camera>, KDB collects and re-uses pictures and supports from old magazines and papers, engaging them in a vision that occurs directly in the <hand>, becoming thereby more physical and tactile. KDB gives new meaning and life to what is <residual>, saving the images from destruction and including them in a new narration that combines <intimacy> and <anonymity>. 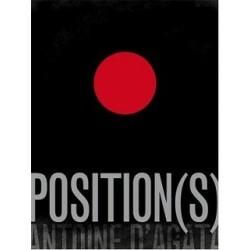 Hers is therefore a work about <memory>, although never by a process of accumulation but by way of <substraction>. 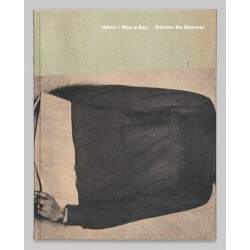 The images are deprived of something that disappears from view but remains perceptible and refers to a kind of entirety. 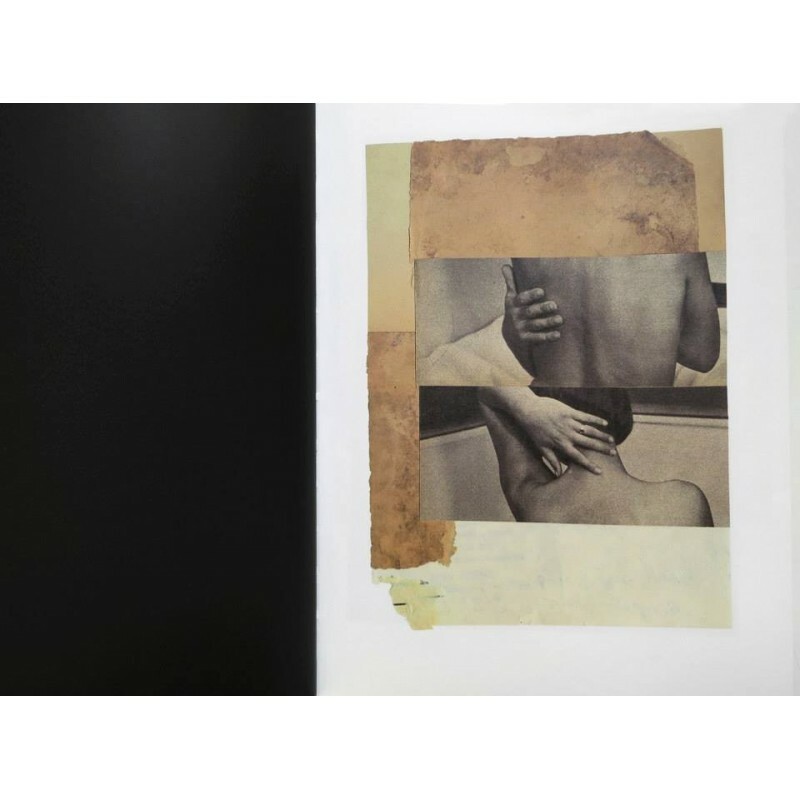 The collage itself is a signal that's <present and resistant>, the <form of an emptiness> that is hence never <absence>. 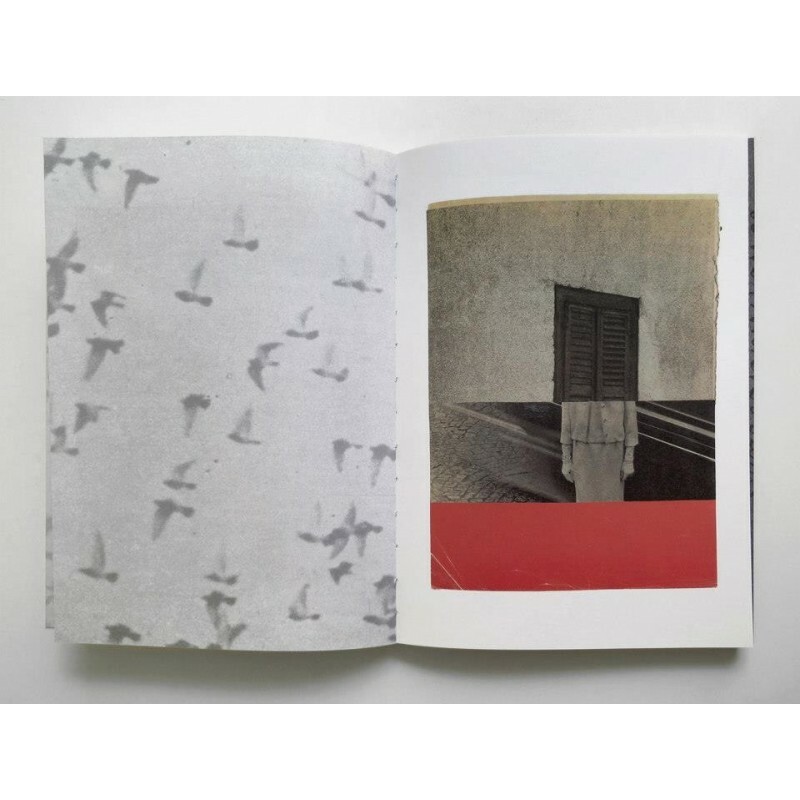 KDB's work calls to mind the techniques of <photomontage> or <film editing>, using the <cut> as <border> or <frame> that determines what is visible and <essential>. 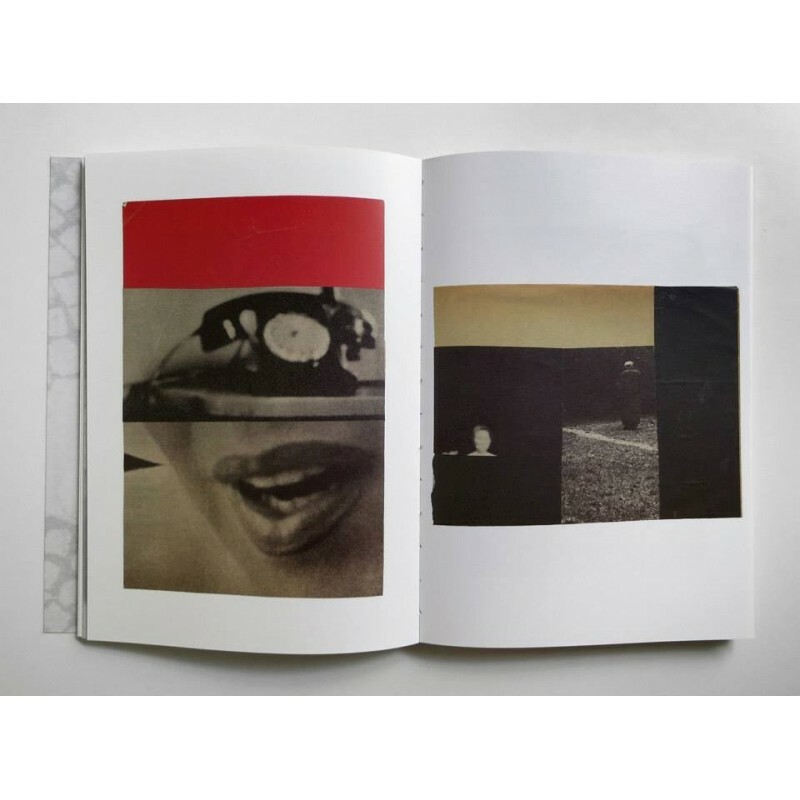 Keeping in mind the collages' highly <cinematographic> content, the book takes therefore inspiration from <Michelangelo Antonioni>'s filmic sensitivity, along with a few suggestions from the arts, that share his <pure, geometric and linear vision>. 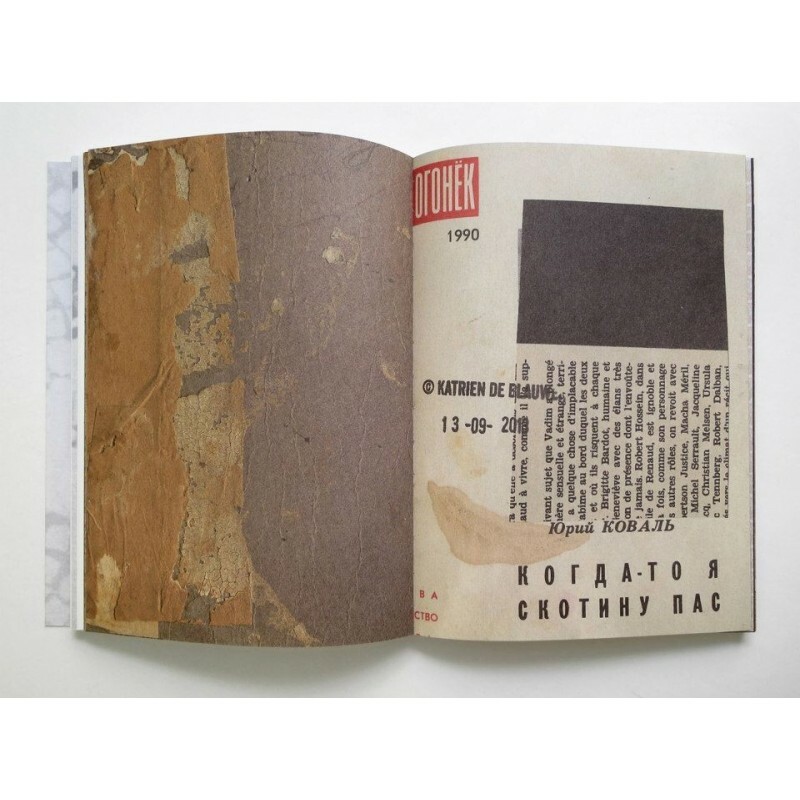 Like the Italian director, whose «interest - according to John Berger - is always <beside> the event shown», Avarie has been trying to focus its attention on the <unseen> elements of the collages, such as the cut-out photographs and words from KDB's notebooks or the reverse side of the support papers. 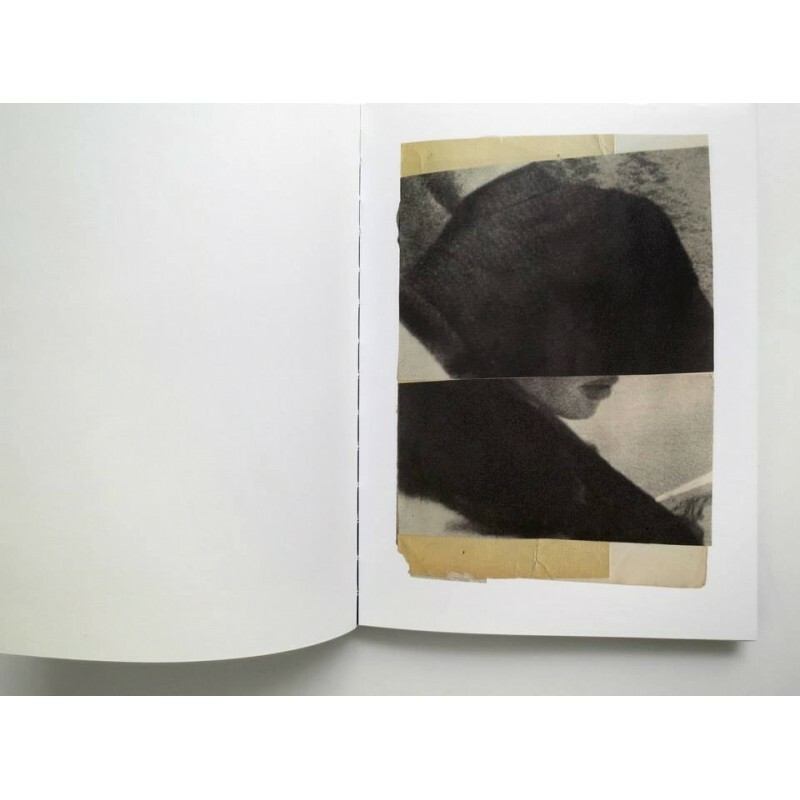 In particular, the <off-screen> position of the texts in the book allows to frame the collages <in-between>: the void actually specifies itself as an <interstice>. 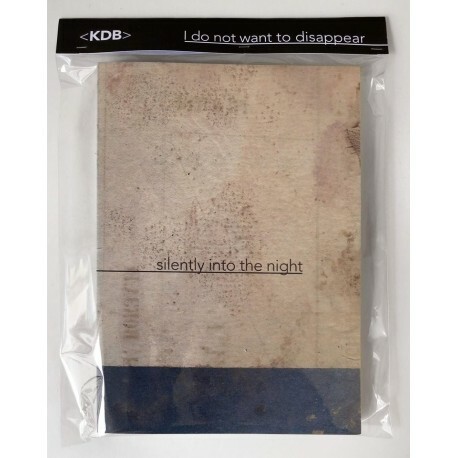 KDB's <text-fragments> - <sharp, precise and evocative> as <scripts> - interact with Antonioni's writing which inhabits the book's interstitial spaces: the extracts here inserted derive from what he himself defined as <films I wrote>, series of <unfinished stories> he never found the chance to shoot. 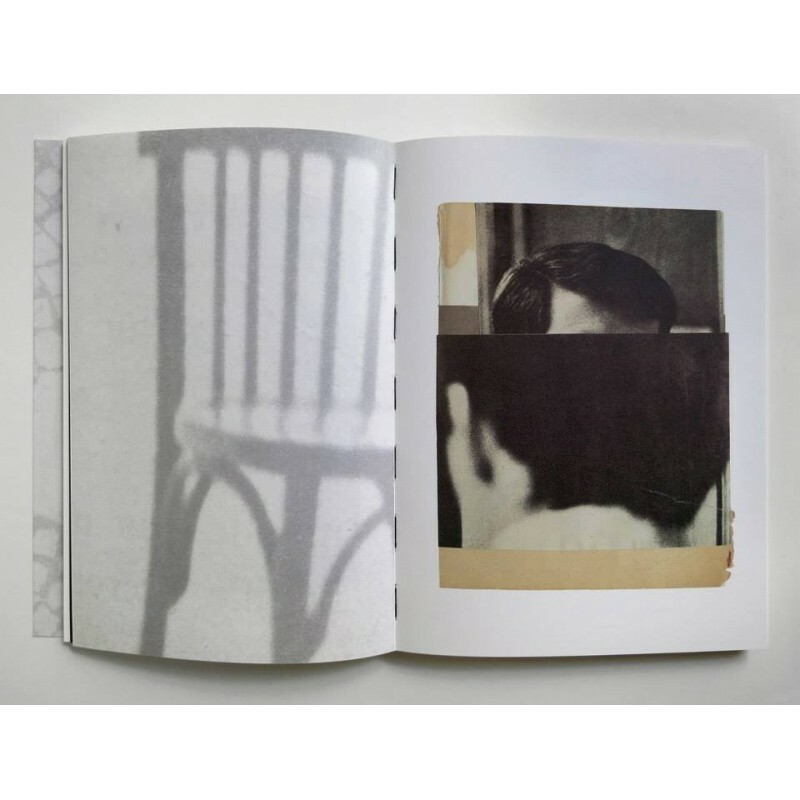 Texts therefore, that belong not less to the order of <visualizations of the absent> as they render perfectly perceivable an image that doesn't exist."